The Ohio Beef Expo, the premier event of Ohio’s beef industry, will take place March 15-17 at the Ohio Expo Center in Columbus, Ohio. 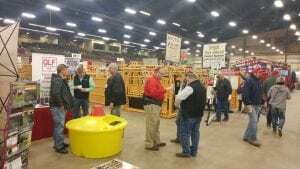 This annual event, coordinated by the Ohio Cattlemen’s Association (OCA), includes a kickoff social; breed sales, shows and displays; beef quality assurance sessions; a multi-day trade show and a highly competitive junior show. OCA members and Expo exhibitors are invited to attend The Social, on Thursday evening, March 14, at the Expo headquarters hotel, the Hilton Columbus/Polaris. The kickoff event will auction items for OCA’s PAC fund such as two VIP parking spaces at the 2019 Ohio Beef Expo, an Ohio State fire ring and other great items. The 2019 Great Lakes Professional Cattle Feeding and Marketing Short-course is a joint effort of Ohio State University Extension, Michigan State University, and the Ontario Ministry of Agriculture to enhance the cattle industry in the Eastern Corn Belt. 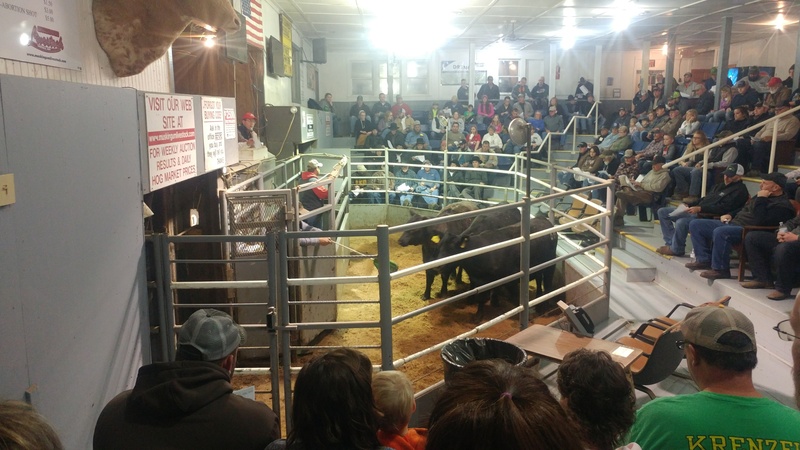 The Ohio Cattlemen’s Association (OCA) held their sixth annual Replacement Female Sale on November 23 at the Muskingum Livestock Auction Company in Zanesville, Ohio. A large crowd was on hand to bid on 107 high quality females in the sale. The sale represented an excellent opportunity for cow-calf producers to add quality females with documented breeding and health records to their herds. 111 lots sell this Friday. This is the final reminder to attend the sixth annual Ohio Cattlemen’s Association Replacement Female Sale. The sale will be held this Friday, November 23, at the Muskingum Livestock facility located at 944 Malinda Street in Zanesville and will begin at 6:00 p.m. This sale represents an excellent opportunity for anyone looking to add quality young replacement females to their herd.